Storyline: Red Rock scenic drive construction was supposed to be done Oct. 16 but Wadley Construction still working on the BLM-managed land, plus rough road at bridge sites endangers road bicyclists. Back East you might not have even heard of a federal agency called the Bureau of Land Management. But out here in Nevada and the West, the BLM is a well-known three-letter word that sometimes has four-letter words associated with it. BLM comes under the U.S. Department of the Interior and you can find out generic info about the agency at its web site. The BLM manages millions of acres of PUBLIC federal land in Nevada -- and people being people sometimes don't like the way these federal employees run OUR land. I cross paths with the BLM all the time because I love cycling the BLM-controlled Red Rock scenic loop, one of the gem PUBLIC resources managed by BLM at the Red Rock National Conservation Area outside the planned community of Summerlin in Las Vegas. Personally, I like most of the toll collectors/booth workers who take your money or check your annual pass card, though there is a supervisor named Peter who runs the operation like he's Gen. Patton and somehow thinks he owns the Red Rock land. Anyway, BLM decided to build two bridges along the 13-mile scenic drive to span the Sandstone and Red Rock washes even though bicyclists here say they have not seen the roads flooded too often. After all, we live in the Mojave Desert. But be that as it may, the BLM decided to spend nearly $5 million of our public dollars on the two bridges even though local residents have been asking the BLM to build a paved trail along SR 159 between the scenic loop's entrance and exit. (The "loop" is not quite a complete full loop -- it exits onto SR 159 about two miles west of the entrance). To confuse you more, the BLM isn't the federal agency actually overseeing and spending money on the road-bridge project. It's the Federal Highway Administration and a guy named Matt Ambroziak out of the FHWA's Denver office is responsible for the construction project at Red Rock Canyon. A company called Wadley Construction, Inc. won the contract to build the pair of bridges. And man, it's been a mess. First off, construction workers ripped up the road and made it dangerous for bicyclists on road bicycles with narrow tires to ride the dirt and gravel surface. Second, Wadley is behind schedule and hopefully will receive some fines. I also asked local BLM workers in the southern Nevada area to inspect the Wadley contract. Two workers who I was told to contact failed to make this public record available. Those workers are Jeanne Tinsman and Robbie McAboy. Your contact information has been provided to the Contracting Officer Representative for this project. I will follow up regarding a time for you to review documents that are considered public record and subject to public review. Well, McAboy never followed up. Matt said he had heard about my concerns back in Denver and did email me a link that offers a few clues to the Wadley Construction contract and you can see it here. The official start date was February 2015 and the scheduled completion date was Oct 16, 2015. Matt wrote to me via email, "The BLM forwarded your email to me because you have some concerns about the project's impact to cyclists. 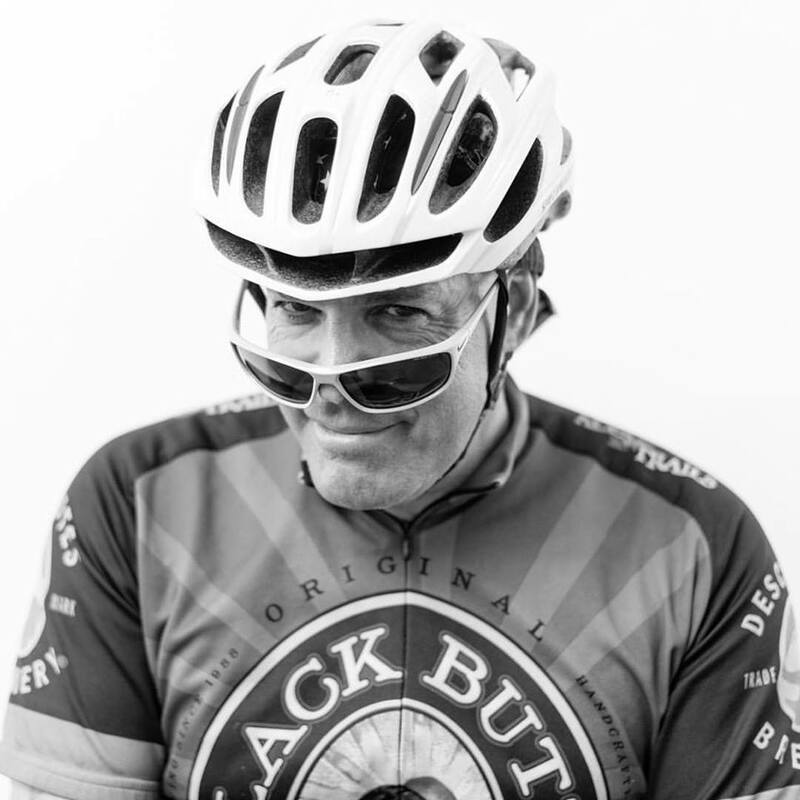 I am a very avid cyclist and am interested in your concerns and seeing what can be done. Please call me at 303-386-5650 to discuss." When I told Matt that Wadley Construction was behind schedule, this was his response: "To say the least, the contractor is behind schedule and are currently facing liquidated damages of $1,500 per day until they reach “substantial completion.” The official start date of the project was February 2015 and the scheduled completion date for the contract was October 16th, 2015." Well, work was still going on well into November. If you want to contact Wadley just click here. Wadley's Las Vegas phone number is 702=597-1010. And get this -- I understand there's more road construction on the scenic drive. Let's just hope Wadley isn't in charge of that job. The single-track trail was blanketed with snow, so I trusted hikers' steps that had flatted the snow and guided my fattie front tire across the evergreen-covered face of Mount Charleston. When you're biking a single-speed steel Surly Pugsley, you have faith in the integrity of a narrow trail and the brakes that you squeeze for literal dear life. But the thrill of moving at speed faster than a run with alpine scenes unfolding in front of you is just too tempting to ignore. So I'm biking surely and defensively at the same time to make sure the sloping cross angle of the trail doesn't put on a slippery slope down the side of a snowy mountain. It's the Bristlecone Trail, a popular mountain trail near the Lee Canyon ski center that draws hundreds of hikers during the summer months to escape the Las Vegas valley's infamous triple-digit temperatures. But on this day, I met a grand total of seven people -- three groups. It was mostly serene at 9,000 feet. I parked at the Lower Bristlecone Trail parking lot and made sure my five layers fit well. 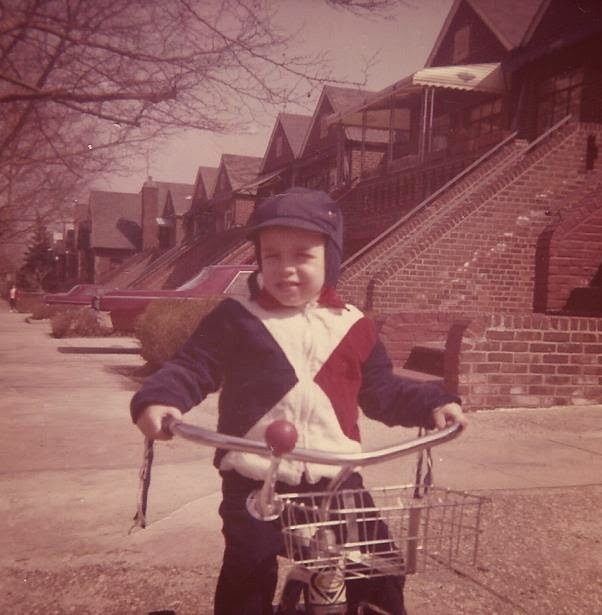 I had two long-sleeve shirts, a bike jersey, a nylon vest and a windbreaker for the 32-degree, sunny weather. The first 3 1/2 miles on the trail is a wide fire road that goes uphill the entire way, winding its way like a lariat rope until the trail narrows drastically to the width of a single track. When the trail is exposed to the sun, there's no snow. But when cloaked in shadows from trees and the mountain, the trail is covered in the white stuff. It's soft and about four inches deep. The trail plateaus off around 9,400 feet and it's moving slightly up and also down for about a half-mile or so. At some sections I have no choice but to hop off the bike seat and carefully negotiate the narrow trail but the cross angle is sloping downward and there's no edge for my tire to gain traction. But then I leave the ledge-like trail, and the narrow swath begins to meander its way downhill between trees and among them, too. It's a 50-minute drive to reach the trail parking lot and another 45 minutes of biking on the wide section of the trail before I can enjoy the final one mile drop that's like a bobsleigh track through the woods for an exhilarating straight-away to the Upper Bristlecone Trail. It was nice to see so many mountain bikers at the Las Vegas Underground mountain biking Thanksgiving outing. There were about 50 mountain bikers meeting at the Late Night trailhead off SR 160. Ninth annual Thanksgiving ride was gorgeous -- cool, crisp November weather on Cottonwood Valley. I went to bike the Red Rock Scenic Loop. The Las Vegas Review-Journal's Henry Brean got the story behind these "hazardous conditions." His story is here and seems there was a little misunderstanding and not hazardous conditions that closed the popular 13-mile loop. Kirsten Cannon, spokeswoman for the U.S. Bureau of Land Management in Southern Nevada, said the visitor center was closed at 8 a.m. "due to lack of power." The Scenic Drive was shut down about two hours later because of a "misunderstanding about what areas should be closed during a power outage," Cannon said in an email. Power was restored later in the day, but the decision was made to keep the area closed because staff and volunteers already had been sent home. The Red Rock Scenic Loop is one of the nicest roads to bike on when the feds are not doing road work on it. Here, the famed Turchinator of Summerlin -- Kevin Turchin -- joined my friend Scott and I for a ride on the Loop. Autumn colors arrive here in the Las Vegas area in November, usually the mid or toward the end of the month. Here are the colors along SR 159 near Blue Diamond, about 15 miles west of where I live. 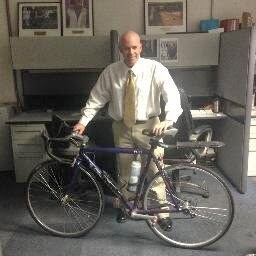 As a newspaper writer, I use my bicycle all the time to detect and find news. A few days ago, I was biking with my friend Kevin, who is a photographer, and we met Dave Mason changing the gallon prices as a gas station on Westcliff in Las Vegas. It's not every day that my dad, Julius, is pedaling a hefty steel single-speed Surly Pugsley. But there he was in Las Vegas, pedaling the beast on the 215 beltway trail near my home. Apologies to my good riding friend Jared Fisher of Las Vegas Cyclery. On most Wednesday mornings I ride with Jared. But this morning the legs said head to Little Red Rocks. Need a jolt of inspiration? You should have pedaled Saturday morning with the injured war veterans who were among the 800 bicyclists in the Ride 2 Recovery Honor Ride down the Strip and on the roads of Las Vegas. Ride 2 Recovery stages these community bicycle rides to raise money and awareness about the plight of the injured veteran, who use the bicycle and also recumbent cycles fashioned specifically to accommodate their war injury. Ride 2 Recovery, based in Calabasas, Calif., has held previous rides in Las Vegas during the Interbike national bicycle trade show and also an off-road mountain bike ride outside Blue Diamond. Every pedaling wounded warrior had a powerful story Saturday. Consider retired Air Force MSgt. Christopher "Aggie" Aguilera who lost five buddies when his military helicopter crashed in 2010. Aguilera was severely burned and critically injured and eventually would have his left leg amputated in June 2013. But there was Aguilera at the front of the group of bicyclists in his recumbent cycle to help start the ride at the festival grounds across from the Luxor on the Strip. There were rides of 20, 40 and 70 miles that began and ended at the festival site owned by MGM Resorts International. Aguilera recalled the dark days trying to recover after the helicopter crash. "I was trying to survive while my friends were dead. 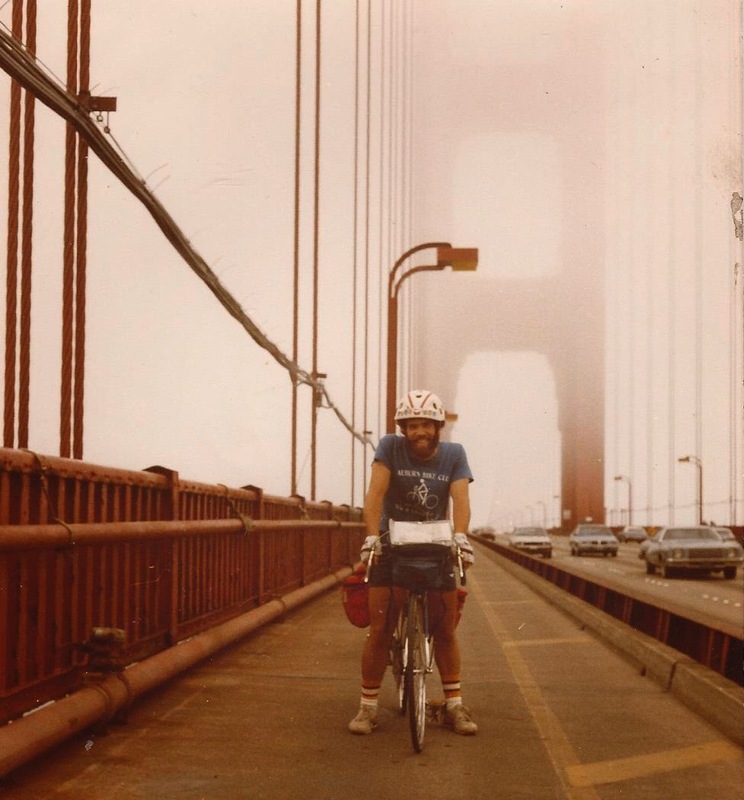 I was in a dark place," he told the bicyclists before the ride. "I'm in a much better place than where I was five years ago." Regrettably, not all veterans recover as well as Aguilera. Veteran Lou Norris of Las Vegas said he was biking Saturday to bring attention to the 22 veterans who commit suicide every day. Norris wore a bike jersey with the number, "22," on his back to remind people of the suicide problem. "All these people are here to celebrate vets and help the vets," Norris said. 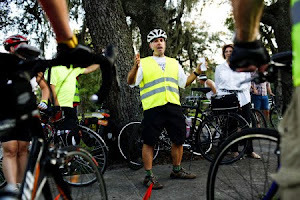 He noted he enjoys the bicycle comradery of the Ride 2 Recovery events. Most of the bicyclists were local residents who wanted to donate their money to the veterans' cause. They were inspired by many scenes of veterans pushing other veterans up some of the bicycle course hills. Joe Rajchel, 55, of Henderson pedaled a Trek hybrid bicycle and joined his wife Carol and son Joe to honor the memory of his father, who was a World War II veteran. "What the veterans did was something meaningful," Rajchel said. 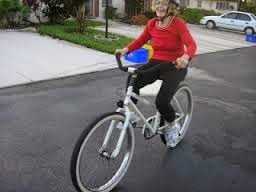 Bicycling was a great way to honor the recovering vets, he said. "It's a form of exercise that anyone can do," he said. "You don't have to be an athlete."